As its people, the Geography of India is one of the world’s most diverse. From the snow-capped Himalayas in the North West to the beautiful beaches of Goa or unique backwaters of Kerala, it has plenty to enchant the visitors in term of natural beauty and diversity. 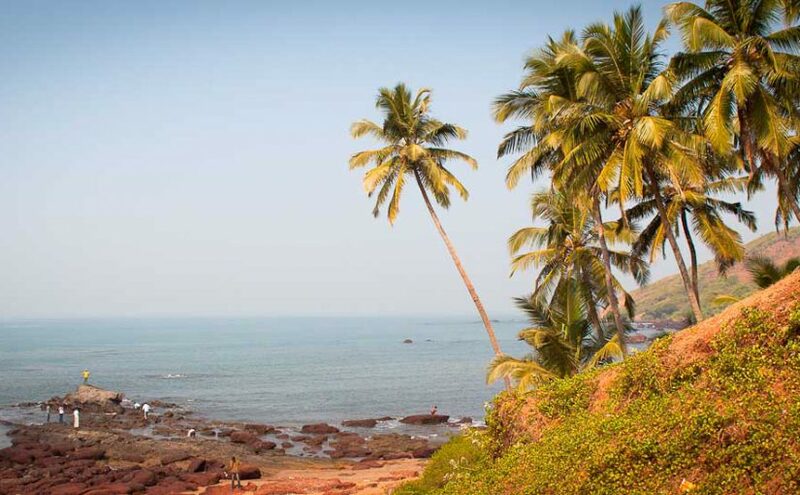 It has a very long coastline, where some of India’s most important touristic and economic centres are located. Indeed it is where Mumbai, Goa and Cochin are located on the western Arabian Sea coast, as well as the French influenced Chennai and Pondicherry on the eastern Indian Ocean front.